Resorts will allow you to have items shipped directly to you. Just make sure your name is on the item and it is addressed to the concierge. Make a call beforehand just to make sure you have their details correct and your items will find you. Often times that can save you money on baggage fees at the airport. Be sure to tip the bellman when he has to carry your boxes all the way up to your room. If you need to get to an actual post office you will need some form of transportation if you are staying on the Strip. 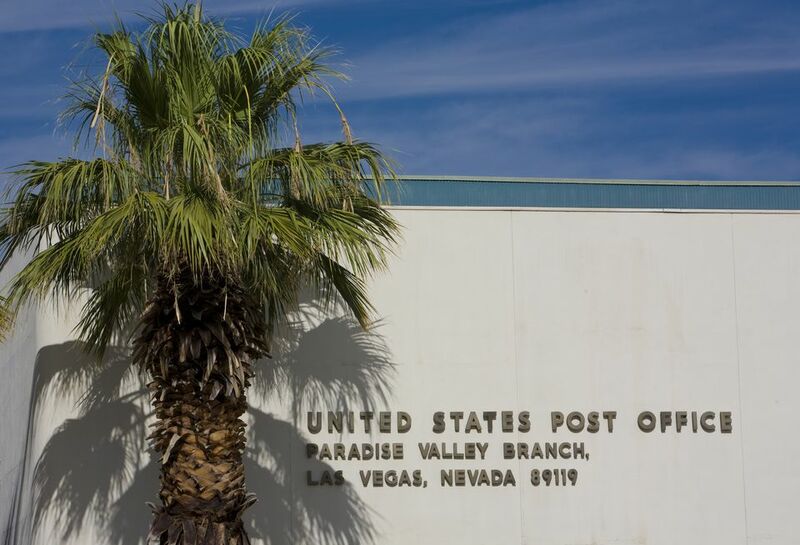 The nearest Post Office to the Strip is located at 201 S Las Vegas Blvd #100, Las Vegas, NV 89101. Keep in mind that if a resort has a large convention space attached it you may have just as many options when it comes to shipping as a post office would have. The convention centers in Las Vegas are self-contained centers of commerce that seemingly have everything you would ever need to get the job done. The Las Vegas Convention And Visitors Authority is on top of it when it comes to making your life easier when choosing Las Vegas as a place to meet.